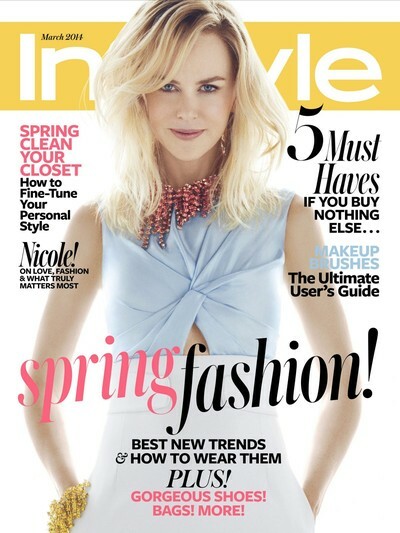 InStyle is a monthly women’s fashion magazine published in the United States by Time Inc. Along with advertising, the magazine offers articles about beauty, fashion, home, entertaining, charitable endeavors and celebrity lifestyles. Its editor is Ariel Foxman, and its publisher is Connie Anne Phillips. 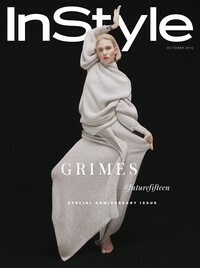 After originating in the United States, Instyle has expanded its brand and is currently being distributed as international editions in 17 other countries including: Australia, United Kingdom, Germany, Brazil, Greece, South Korea, Spain, Russia, Turkey and South America.